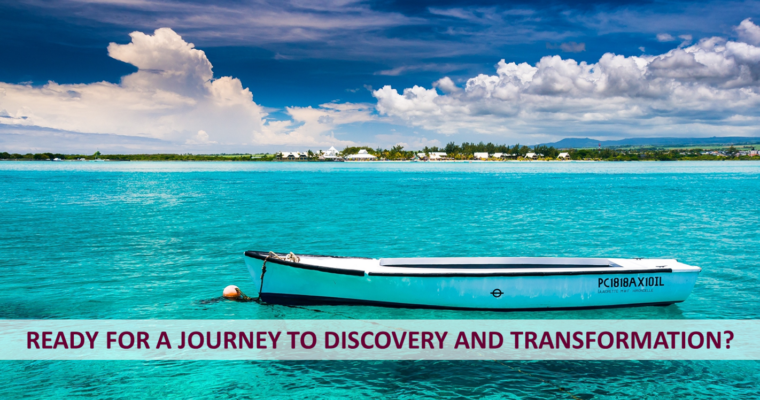 Ready for a journey to discovery and transformation ? 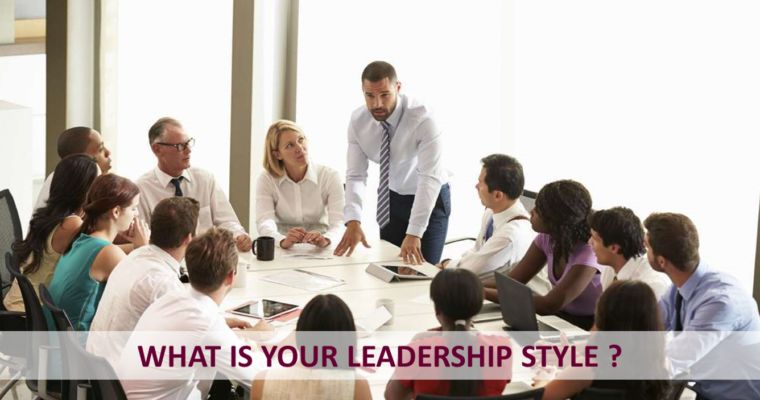 What is your leadership style ? 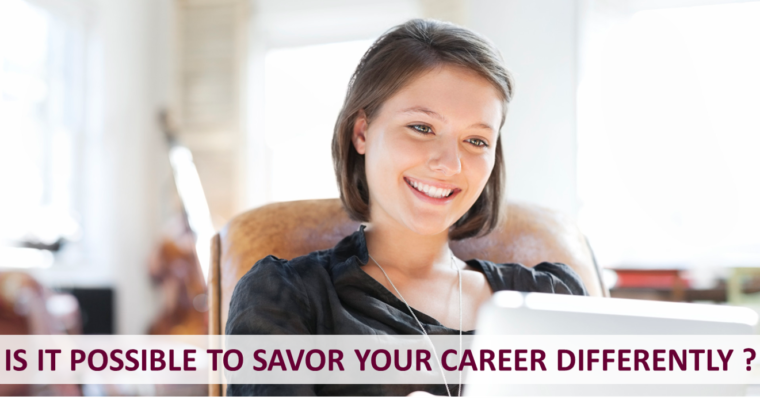 IS IT POSSIBLE TO SAVOR YOUR CAREER DIFFERENTLY ? 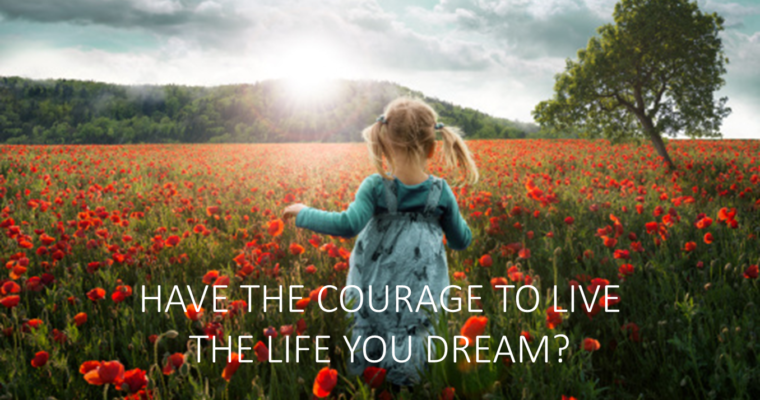 HAVE THE COURAGE TO LIVE THE LIFE YOU DREAM?